“The whole thing nicely evokes a rainy Eighties afternoon awash in heartache and MTV"
"The Far Field", the new record by Future Islands, is released worldwide today. To celebrate the album release, Future Islands play the first of a number of special hometown shows at the Ottobar in Baltimore tonight. You can live-stream the show via Pitchfork, from 10:45pm EST, via their Facebook page and pitchfork.com. All details available here. 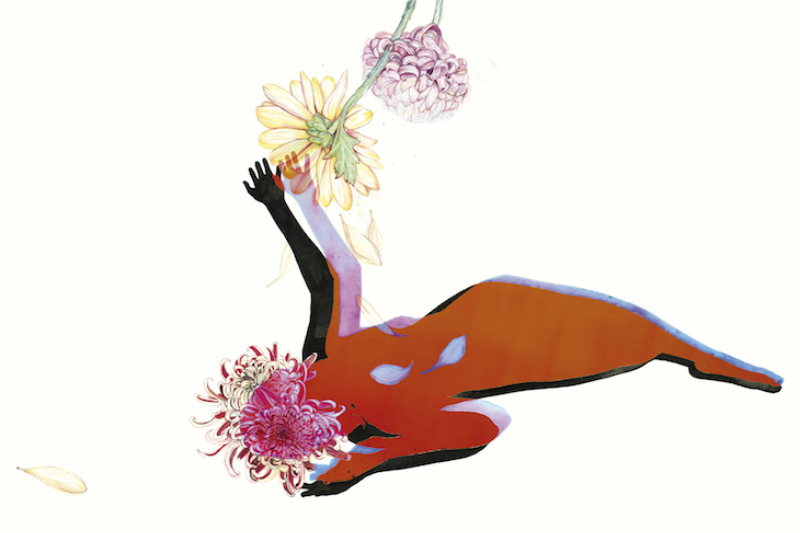 "The Far Field" refines and builds on the breakthroughs of Future Islands' 2014 album Singles, bursting with undeniable hooks and disarmingly honest lyrics written by Samuel T. Herring (vocals, lyrics), William Cashion (bass, guitars) and Gerrit Welmers (keyboards, programming). After the success of Singles and the hundreds of Future Islands shows played in that period, the trio came off the road and jumped straight into other projects, releasing albums as Peals(Cashion’s project with Bruce Willen from Double Dagger), Moss Of Aura (Welmers), Hemlock Ernst (Herring), and the Snails (Cashion and Herring), whilst Herring also lent his idiosyncratic vocals to collaborations with Clams Casino and BADBADNOTGOOD. The band began writing new material in January 2016 on the coast of North Carolina, and continued throughout the year in Baltimore before road-testing these songs at a series of secret shows under fake names. Later that year, they travelled to Los Angeles to record with Grammy Award-winning producer John Congleton at the legendary Sunset Sound, where everyone from The Beach Boys to Prince have laid down masterpieces. With string and horn arrangements by Patrick McMinn, The Far Field is the first Future Islands record to feature live drums by Michael Lowry, who joined the band prior to their sensational performance of ‘Seasons (Waiting On You)’ on David Letterman’s late night TV show. Blondie’s Debbie Harry also makes a guest appearance, in a duet with Herring on penultimate track ‘Shadows’.